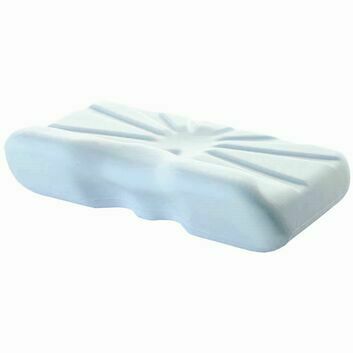 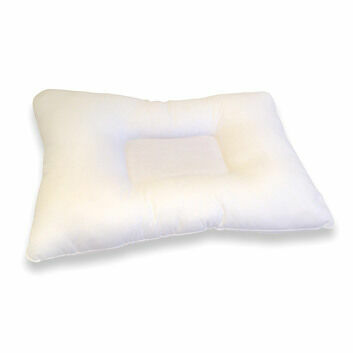 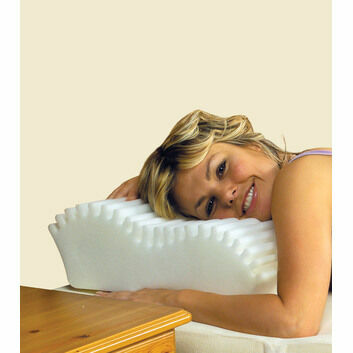 Whether you suffer from varicose veins, swollen legs, swollen ankles, phlebitis, oedema or other similar conditions, this support pillow will elevate the legs and keep them comfortable. 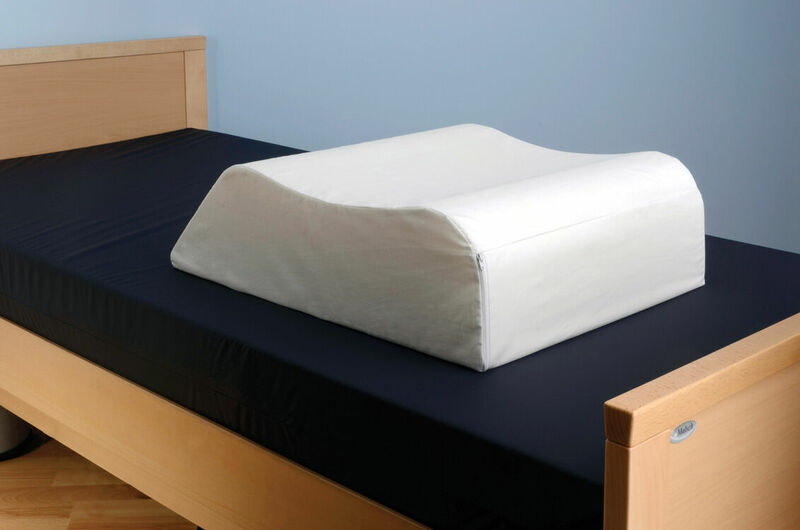 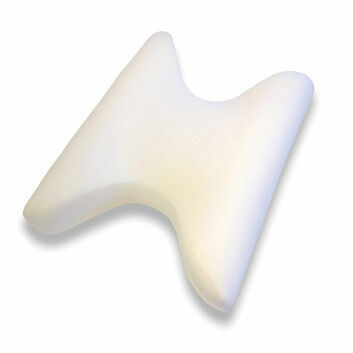 It has been designed to offer all-round support to the legs, made with high quality foam and provided with a polycotton cover that can be removed and washed. 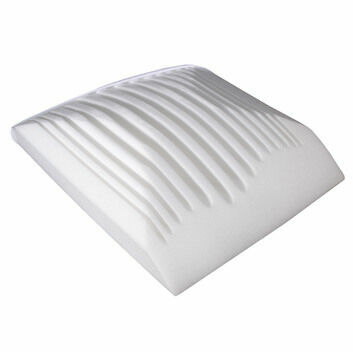 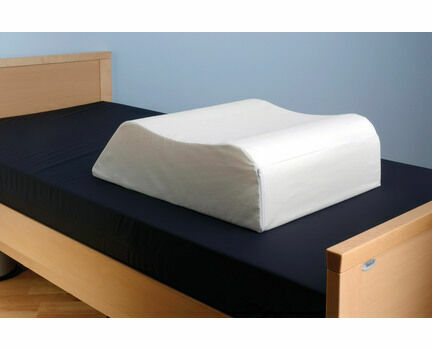 Its contoured shape supports the legs to provide high levels of comfort.